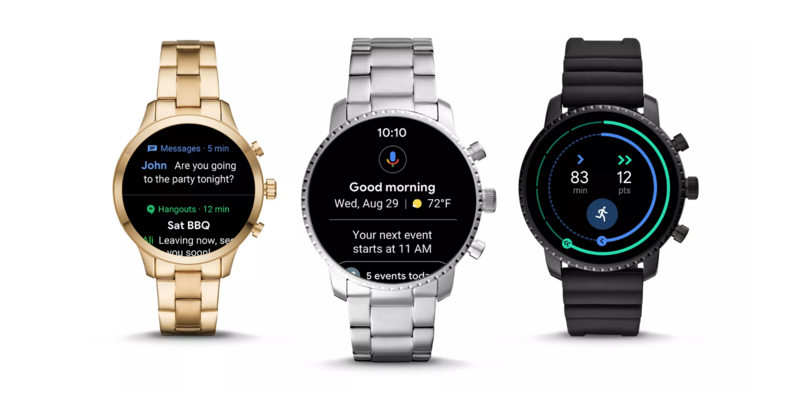 After rebranding Android Watch to Wear OS, Google is finally introducing a much-needed redesign for its smartphone OS. A new report from The Verge explains that, in addition to aesthetic changes, the new Wear OS has been updated to improve the speed and performance of frequently used features — health tracking, Google Assistant, and notifications. The updates in the release coming next month are pretty straightforward stuff: a new swipe-up list of notifications for easier access to messages, plus a swipe-right gesture to bring up Google Assistant suggestions based on whatever you’re currently doing. 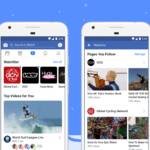 “We wanted to focus this release on quick, glanceable information,” said Miles Barr, engineering director for Wear OS. Watches will now use Google’s Products Sans font, bringing them in line with the Pixel phones. Google has also made an Android-style notification “stream,” as well as handy Google Pay and Find my Phone shortcuts in the swipe-down settings screen. Finally, the focus on health is arguably one of the more important elements to this fresh redesign. Wear OS will now go hand-in-hand with the all-new Fit, and you can start a workout or check your status for the day with a simple swipe to the left on your watch face. Google‘s Wear OS update is set to release at some point in the next month.